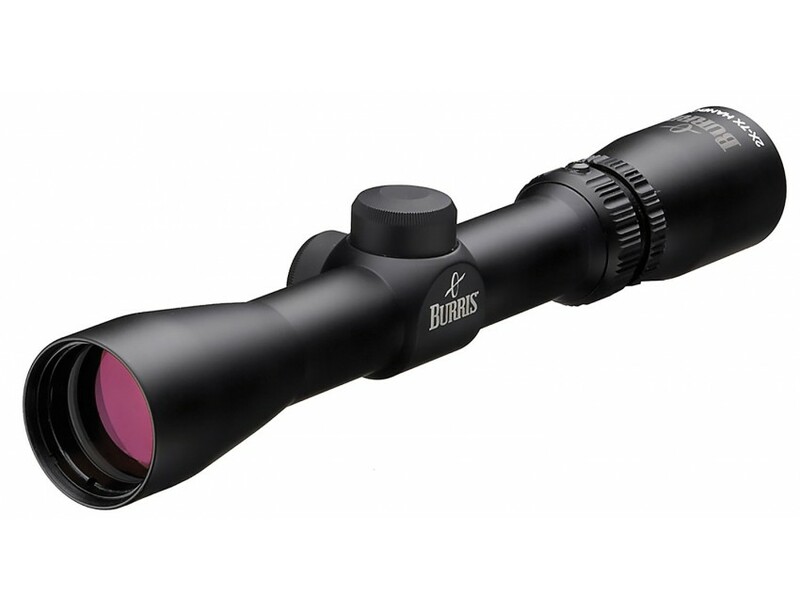 Burris' Handgun Scope is designed for handgun hunters who need a robust scope to handle the harshest recoil. This compact scope has a long eye relief, ideal when hunting with a powerful handgun. The double internal spring-tension system allows the scope to hold zero through shock, recoil, and vibrations; while positive steel-on-steel adjustments ensure repeatable accuracy. The waterproof Handgun Scope has a 1-piece, 1" tube, and is nitrogen-filled to prevent internal fogging. The index-matched, multi-coated lenses maximize contrast in low-light settings, while eliminating glare and providing superb clarity.This 2-7x32mm model features the Posi-Lock system which uses a retractable steel post, in addition to the conventional adjustment system, to keep the point of aim firmly in place under the harshest recoil. It has a Ballistic Plex reticle and a matte black finish.